Join Social: IRL on Wednesday, January 30, as we go “Behind the Brand” with KU Athletics. Unique insights from KU Athletics on how they use digital, mobile and social media to connect with fans and share the game day experience. A walking tour of the Wagnon Student Athlete Center. Experience Allen Fieldhouse and see KU Women’s Basketball take on Iowa State. Reconvene during half-time for additional refreshments and Q&A opportunity with KU Athletics. Don’t miss this special opportunity to go “Behind the Brand” with KU Athletics, learn about their digital strategy, see behind the scenes at the Wagnon Student Athlete Center, and experience game night as the Lady Jayhawks take on Iowa State. Come straight from work – complimentary refreshments will be provided by KU Athletics. Feel free to bring the family, just make sure to register each family member. The event is free to attend but pre-registration is required. Seating is limited to the first 80 registrants. Important Note: Once registrations are full, you may use the Eventbrite link to add your name to the waitlist and be notified automatically if additional spaces become available. 5:30pm Registration and refreshments – The Naismith Room, above the Booth Hall of Athletics (annexed to Allen Fieldhouse). 6:00pm Behind the Brand presentation with KU Athletics. 6:45pm Walking tour of Kansas Athletics facilities. 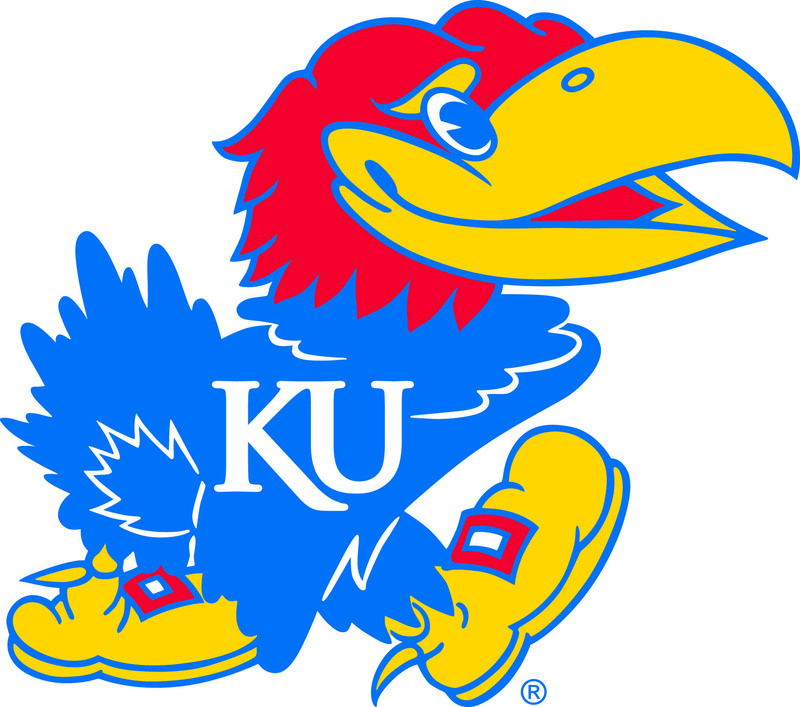 7:00pm Experience game night at Allen Fieldhouse – KU Women’s Basketball take on Iowa State. 8:00pm Reconvene during halftime for additional refreshments and Q & A opportunity. Parking for all women’s games is free in lots 90 and 72. Please enter through the Booth Hall of Athletics on the east side of Allen Fieldhouse (Naismith Statue). A representative of Kansas Athletics will be at the gate with your ticket.